Curtis @ Awapuni School: Yum dinner and the attack of the evil seeds! Yum dinner and the attack of the evil seeds! Knock Knock Knock. Knock Knock Knock. Lesley is here! “Hi Lesley, happy birthday!” Did I mention it was Lesley’s? birthday today, well it is. “Oh no Mum is doing the motor mouth so we sneakily sneak away. HQ1 means mum and dad’s room and HQ2 means louis’ room. My code name ni and louie’s is fwend. name:/ni place:/ HQ1. that means that I have to go to HQ1. “what?!? !” I said to louie as he does another dive bomb on the bed. “Wow” I really could have fun. “Dinner time!” Oh no evil seeds are invading my food! Munch munch. I’m carefully eating through my food avoiding evil seeds. Oh no. Only seeds left.munch munch… Yuk! I thought it be rude to say it out loud so I said it in my head. 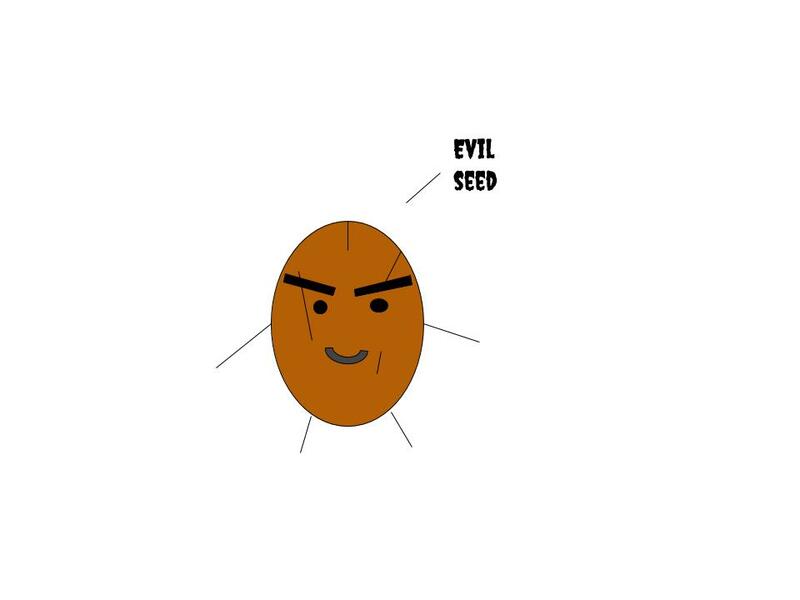 At least I’ve defeated the evil seeds. My name is Curtis and I am a Year four student at Awapuni School in Gisborne, NZ. My teacher is Miss Wallis. I have one chicken and I like listening to music. How I am kind to the Environment.